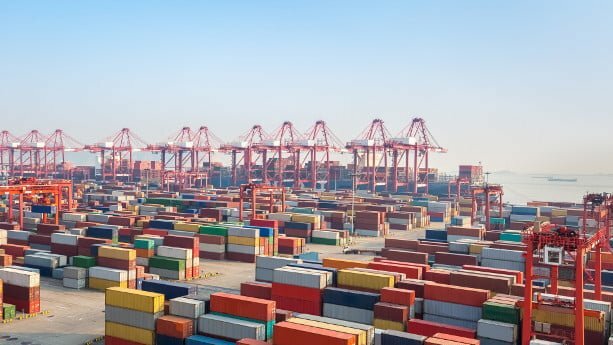 Since the first introduction of the first Free Trade Zone in Shanghai, the Chinese government has added a dozen new zones to the list, and have plans to further expand and create new zones. It’s an important brick of the One Belt One Road (OBOR) initiative, where China plans to develop infrastructure and invest in many countries in Africa, Asia, and Europe. In this article, I explain the details you need to know about Free Trade Zones in China, what benefits these bring, why they were created in the first place, and more. Before we start, it’s important that you have a general understanding of what an FTZ is, and what benefits these zones brings. In short words, FTZs are designated areas where foreign companies can engage in economic activities, that are generally not accepted elsewhere in the country. Looking back, the first Chinese Free Trade Zone (FTZ) was established in Shanghai in 2013, we’ve seen more popping up since, mainly in 1st and 2nd tier cities along China’s east coast. China recently announced big plans to further boost the cross border E-commerce market, by easing regulations and to expand the areas of the FTZs. It’s a perfect example where FTZs can be highly useful. Doing business here is not that easy and can be seen as a daunting task to many. At the same time, imported products get increasingly popular, and many foreigners want to take advantage of lower labour costs. Luckily, it’s become remarkably easier for foreigners to enter the Chinese market with the introduction of FTZs, and you can enjoy a number of benefits as a foreign company. For example, goods can be stored, handled, produced, and re-exported, without the interference from the Chinese customs, and without the need of paying import duties. You’ll notice that FTZs are mostly located close to major harbors and airports, where much commercial activity takes place. In recent years, the government has established new FTZs in central parts of the country as well, due to strategic reasons (more about that later). Below you can see the FTZs that exist in China at the moment. Just click on the markers to see the name of each zone and the addresses. The government plans to introduce the Free Trade Zone in Hainan in 2025, it will be the biggest in terms of land area, covering the whole island. Why were Free Trade Zones created in China? As mentioned, FTZs bring a number of benefits for importers that either operate in China, or wish to enter the Chinese market. But there are political reasons behind these projects as well. Below I’ve listed some of the main reasons why the Chinese government is focusing hard to further establish and expand current FTZs. It’s widely known that China has suffered from smuggling and imports via unofficial channels, and it still does to some extent. A common method of avoiding dealing with complicated import regulations and processes in China is to use Hong Kong as a base when importing products. The key point here is that shipping via land border is not as regulated. The customs officials spend less time and effort to check smaller shipments, especially when these are mixed with other parcels. Import taxes are also comparatively low in Hong Kong, at the same time as you won’t need to hassle with complicated registrations- and processes when using the “official” route. By introducing FTZs, foreign companies will be more enticed to avoid smuggling – and to pay import duty in Mainland China, bringing in much revenue. The Chinese government has even introduced its own Business Commercial (BC) clearance model, solely dedicated for direct shipping when using the cross border model. Most international couriers use this mode of shipping as customs clearance is faster and you can enjoy lower import taxes. 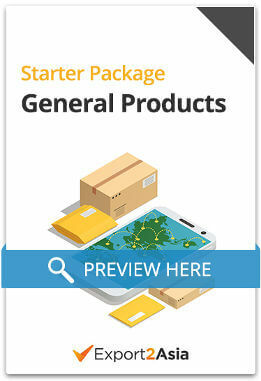 The main differences, compared to the personal parcel route where your products are not registered with the Chinese customs, is that you need to provide payment serial numbers, customers’ ID card number, and order serial numbers. By establishing FTZs, China will be able to control the inflow of products, register the products with the customs and the CIQ (China Inspection and Quarantine services), and enhance product quality in the market. Naturally, this will protect Chinese consumers and reduce imports via unofficial channels. Don’t be worried about customs and CIQ registrations, there are bonded warehouses located within the FTZs that can manage these registrations. Worth mentioning is that it’s way simpler to register with the customs and CIQ when selling via cross border E-commerce, compared to traditional imports. 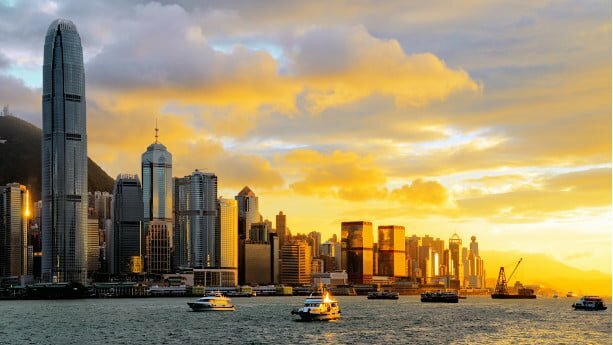 By registering your products with local authorities and the customs, you pay VAT and import duties in Mainland China, instead of in Hong Kong. The creation and expansion of FTZs will inevitably bring more revenue to Mainland China. The expansion of Mainland China’s FTZs is a long-term threat to Hong Kong’s position of being a link between the Mainland and the rest of the world. Many foreign companies use Hong Kong as the gateway to the Mainland, as much as 40% of China’s foreign trade is routed through Hong Kong, something that will change with relaxed policies and regulations in the Mainland. However, the goal is not solely to compete with Hong Kong, but to increase the connectivity and collaboration between the ports in the region, including Hong Kong. The FTZs will attract more foreign companies, which will undoubtedly have a positive effect on Hong Kong as well. What are the benefits of Free Trade Zones in China? Setting up Wholly Foreign-Owned Enterprises (WFOEs) also become increasingly popular, thanks to the similarities these have with companies registered in China. Operating in one of China’s FTZs comes with some requirements and the Government has issued a so called Negative List. 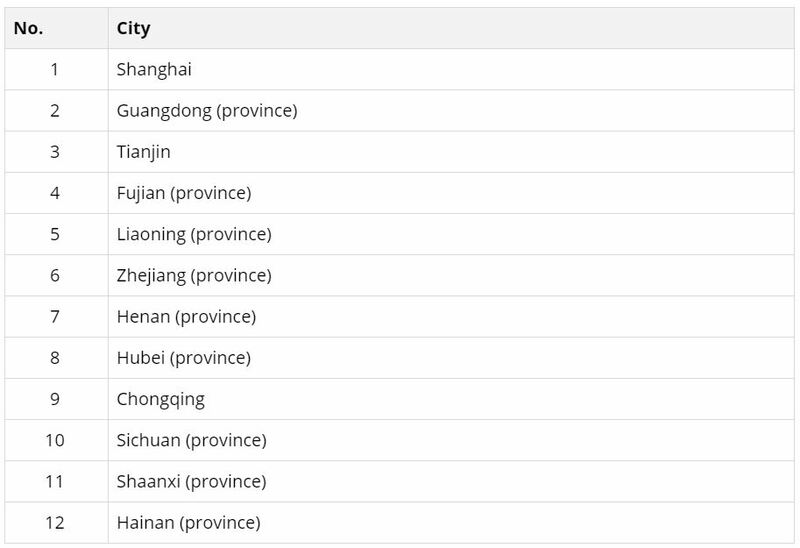 There’s one Negative List valid for China as a whole and one that’s solely dedicated for FTZs, with less strict requirements. I won’t go into much detail about the Negative List for FTZs as the list doesn’t affect companies who deal with cross border E-commerce, or cover products sold via cross border E-commerce. The list mainly covers requirements for foreign companies working in finance, insurance, but also heavy industries, like automotive, agriculture, mining, and more. If you operate in an industry that’s excluded from the Negative List, you’re given equal treatment to domestic Chinese investments. You can find the complete Negative List on the National Development and Reform Commission’s website. Unfortunately, the list is only available in Chinese and there’s no official translation in English. The locations of the FTZs are not chosen randomly, but there’s a strategic and long-term plan for each zone. Each zone serves specific purposes, covering different industries, and for the sake of improving the connectivity and collaboration with nearby regions. Below I’ve included a list of the FTZs that are currently established, or planned in the coming years. You can also find more detailed information about some of the biggest and most commonly used zones, in Shanghai, Guangdong, and Tianjin. The Shanghai FTZ was the first to be established in Mainland China. The legal framework for investment in the zone has been adopted to many other FTZs, like the one in Guangdong, Tianjin, and Fujian. As you can hear by their names, each zone cater a specific purpose, looking at industries and needs. Founded in 1990, Waigaoqiao Free Trade Zone was the first zone and currently part of the FTZ Bonded Area. It’s one of the most recognized and mentioned FTZ. The area integrates economic functions like export processing, free trade, warehousing, logistics, duty-free commodities exhibition and trading, covering 6.4 sq.km. For more information about this FTZ, you can visit the Shanghai Free Trade Zone official website. The Guangdong FTZ was established in 2015 and spans over 118 sq.km., covering areas in three cities, namely Shenzhen, Guangzhou, and Zhuhai. Nansha is famously known for having much manufacturing, I’ve personally visited automotive parts factories here, including sub-suppliers to some of the biggest car brands. The area covers 28 sq.km. 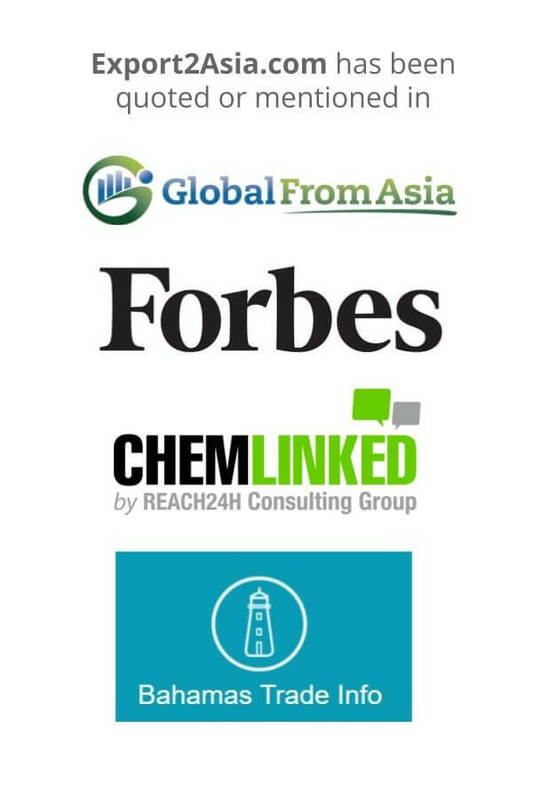 and is mainly for companies working in logistics, finance, international trade and commerce, and high-end manufacturing. Qianhai is one of the most well-known FTZ areas in China and spans over 28 square kilometers. The area focuses mainly industries like logistics, finance, and IT. Zhuhai was one of the original Special Economic Zones (SEZ) established under the governance of Deng Xiaoping and Xi Jinping’s father, Xi Zhongxun in the 1980s. Sometimes referred to as the Riviera of China, Zhuhai has many factories and involvement the logistics industry. The area of Hengqin covers 28 sq.km. and focuses on the development of tourism, financial services, science & education, leisure & health, and more. It will have a big impact for the improvement of the connectivity with Macau. For more information, you can visit the Guangdong Free Trade Zone official website. The Tianjin Free Trade Zone opened up in 2015 and is one of the biggest FTZs in China, spanning over 120 sq.km. The FTZ serves an important purpose as it’s the only FTZ in Northern China and built to coordinate the development of Beijing, Tianjin, and Hebei. 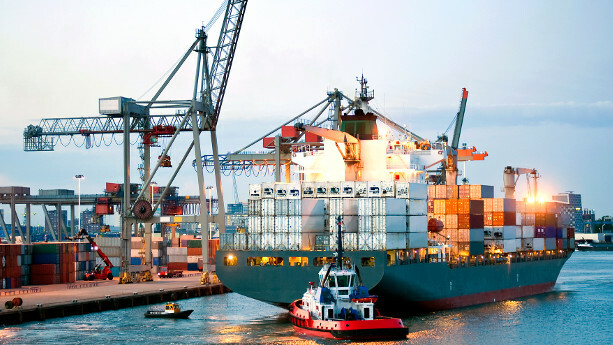 Its main focus is to develop shipping & logistics and manufacturing services. For more information, you can visit the Tianjin Free Trade Zone official website. Even if the Hainan FTZ is planned to open in 2025, I just want to give some interesting notes about this FTZ. Hainan is often referred to as China’s Hawaii and the Chinese government plans to make the whole island into a Free Trade Zone until 2025. This will make Hainan the biggest Free Trade Zone in the whole of China, spanning over 298 sq.km. The Chinese E-Commerce market has exploded and we still see a high demand among foreign companies that wish to set up manufacturing operations in China. Still, doing business in China is not the easiest task on hand, and many stand on the sidelines, without knowing how to get started. With the introduction and rapid development of Free Trade Zones (FTZs), the Chinese government has made it remarkably easier to open and do business domestically. You can enjoy a number of benefits when using an FTZ, for example, lower taxes, more streamlined and efficient processes, the option to hire Chinese employees, and much more. The FTZs will play a crucial part for China’s long-term development as developing country, and be important for the initiation and expansion of the One Belt One Road (OBOR) initiative. If you want to know more about how it works when selling via a Free Trade Zone in China, I recommend you to read the whole article. I want to import luxury cars in China, are you interested?